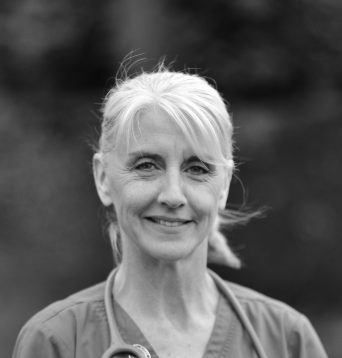 Clare started at the Willows in 1993 and qualified as a Veterinary Nurse in 1996. Clare also works at our referral centre and was the first nurse working there when it started in 1999. As head nurse, Clare enjoys working with and managing the team of nurses and support staff and seeing them progress in their careers. At home, Clare has a beautiful and affectionate, but slightly mad whippet called ‘Fletcher’. Fletcher loves everyone, however, his chasing instinct is rather strong and he is known to give the local squirrels their daily exercise!